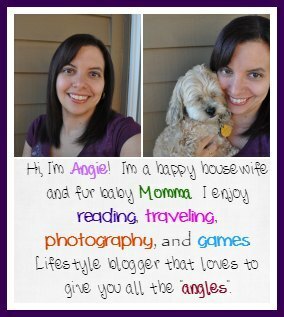 Being able to provide giveaways on my blog gives me great joy. I think I like hosting giveaways as much as I like entering them. The last couple of my giveaways were actually sponsored, which was pretty darn exciting in my eyes. This one though is all mine. I decided I had enough of a stockpile, that I better get another giveaway going around here of my own. 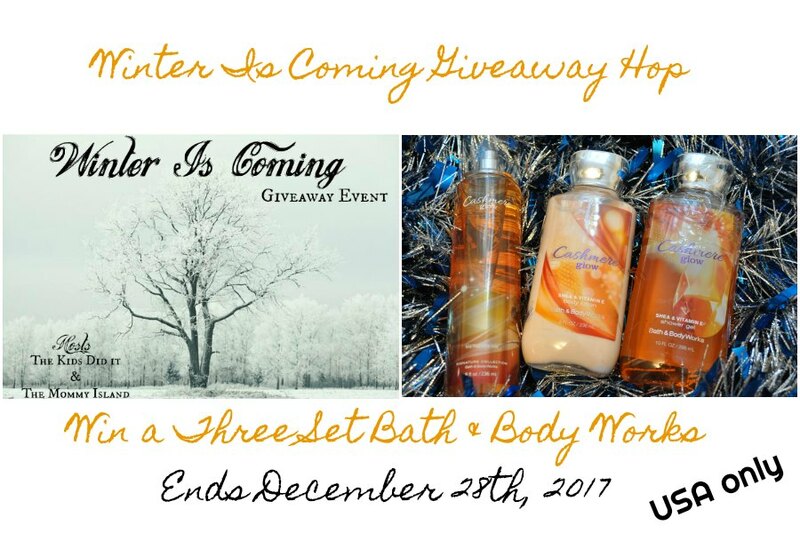 In this Winter is coming, it’s your chance to win Bath and Body Works goodies! In the past when I have done Bath & Body Works goodies, it seems to be very popular. This scent is actually one of my very personal favorites – so giving it away is bittersweet for me. I want to share my favorite scent though. 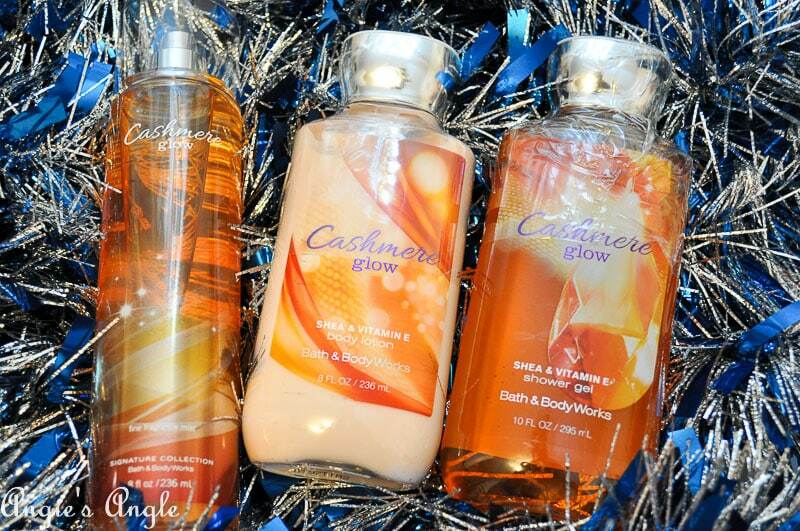 Your chance to win Bath and Body Works goodies is below. All you have to do to enter for your chance to win the beauties shown above is enter via the gleam platform below. USA only, as I will be the one shipping it to you. Remember to come back daily for your daily entries & entries may change over the course of the giveaway. You have until December 21st, 2017 to enter to win. Good luck and have fun! The Kids Did It and all participating blogs are not held responsible for sponsors who fail to fulfill their prize obligations.